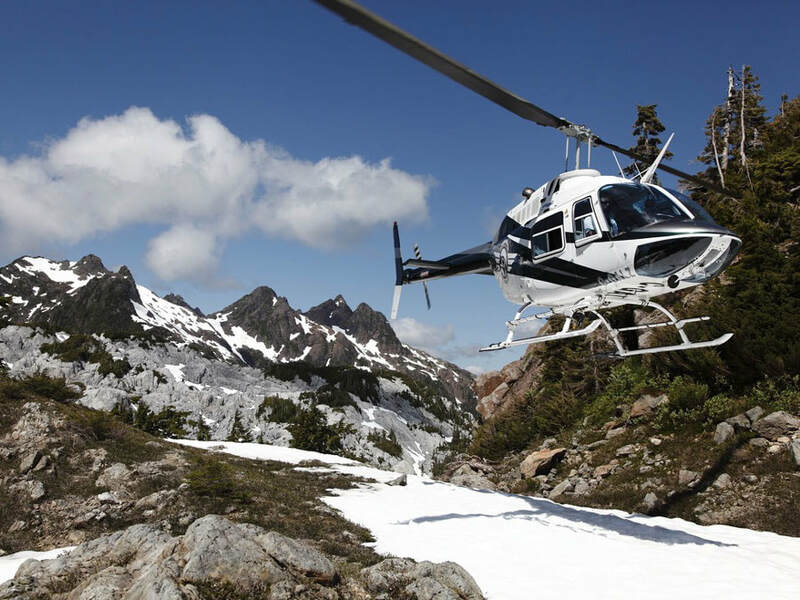 All helicopter tours depart from the Atleo Air hangar at the Tofino Airport (Airport Road, Pacific Rim Highway). *All prices are subject to 5% tax. 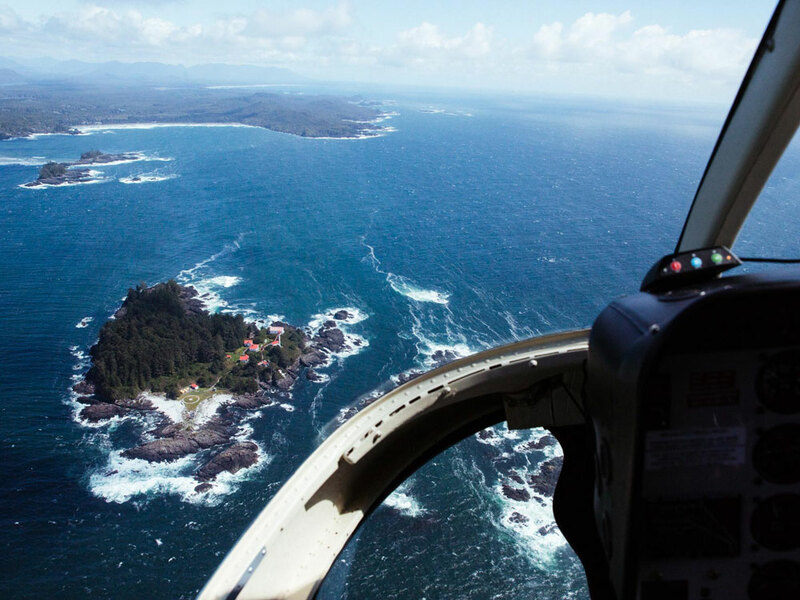 Incredible panoramic views of Long Beach and the Pacific Rim National Park from above. 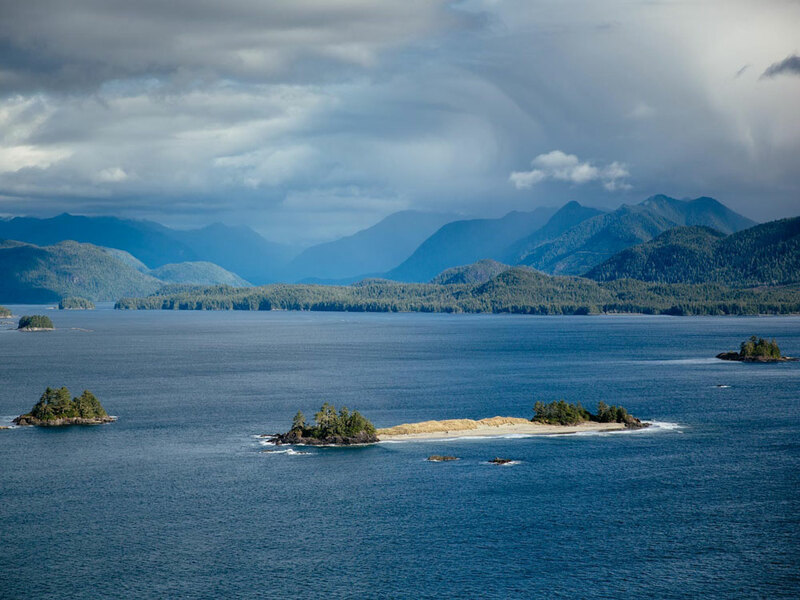 Stunning views of Long Beach and the Pacific Rim National Park on the way out to a stop on one of the many offshore islands that comprise Clayoquot Sound. 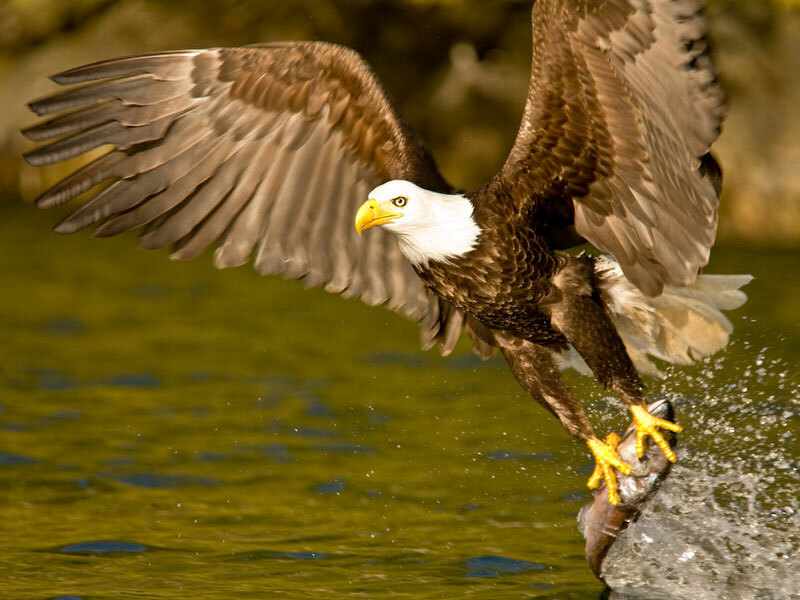 Fly to a remote coastal river and experience bears and eagles feeding on migrating salmon along the way. Land in spectacular wilderness on a gravel bar and hike along the river viewing various species of salmon and local wildlife who all show up to take part in this remarkable eco-system. Make sure you have your camera ready, this is a true safari! Offered September 15th to December 1st. Starting at sea level, cruise up to the south-facing peaks of Mt. 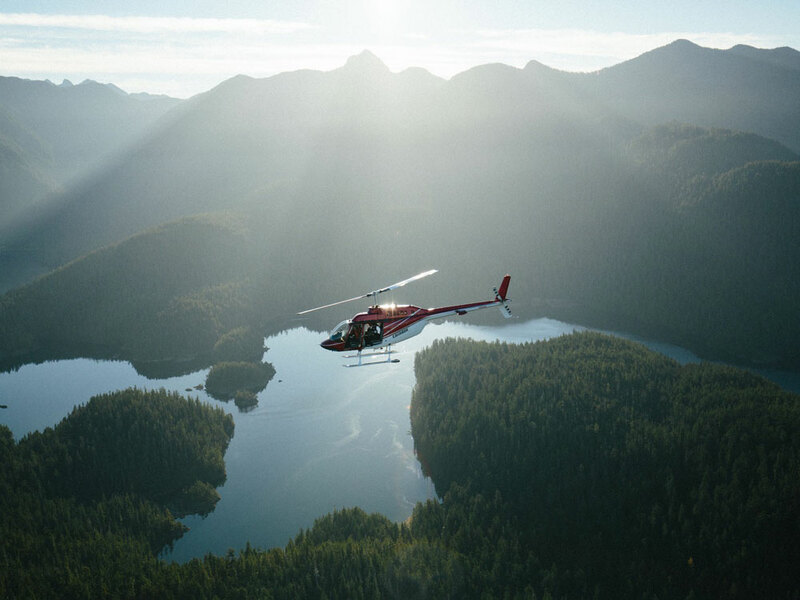 Ursus, with breathtaking views of Clayoquot Sound and the wide open ocean for a backdrop, view the ancient glaciers from the air. Then step out into the snow and bask in the surprising warmth of this spectacular alpine location. Journey through the inlets and mountains to experience Canada's highest waterfall and the spectacular scenery of Vancouver Islands interior. Make a stop in a remote location to explore or bring along a picnic to enjoy. ​The 'All in' Vancouver Island experience. 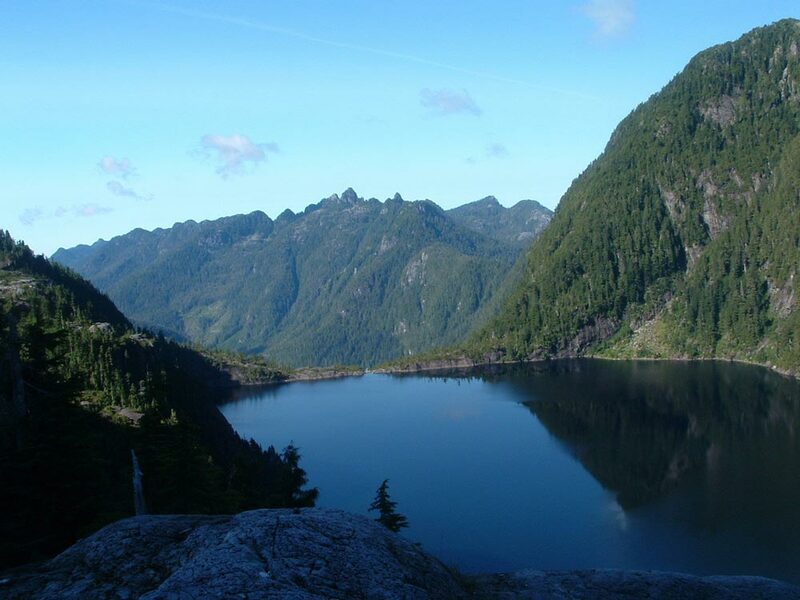 This is the ultimate adventure, flying through the majestic peaks of Vancouver Island to the stunning coastal beaches and covering the incredible inlets and islands between. Keep your eyes our for bears, sealions, whales and more! ​Includes one mountain top stop and one beach stop.